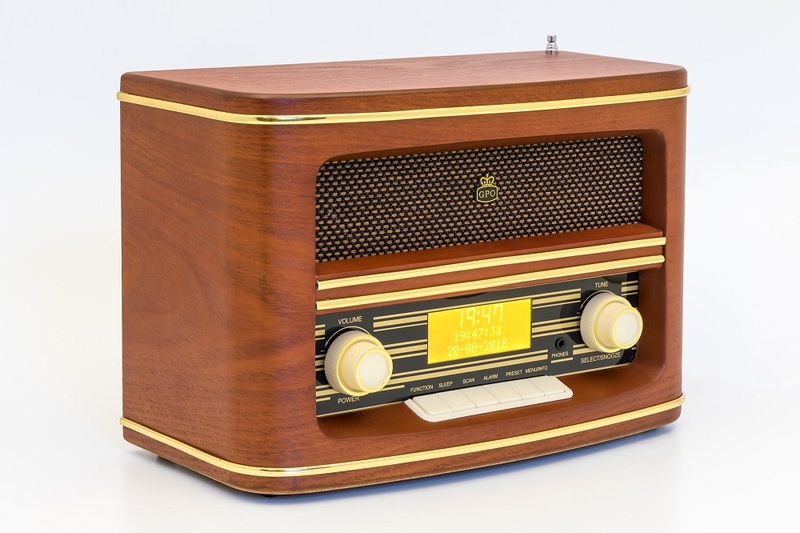 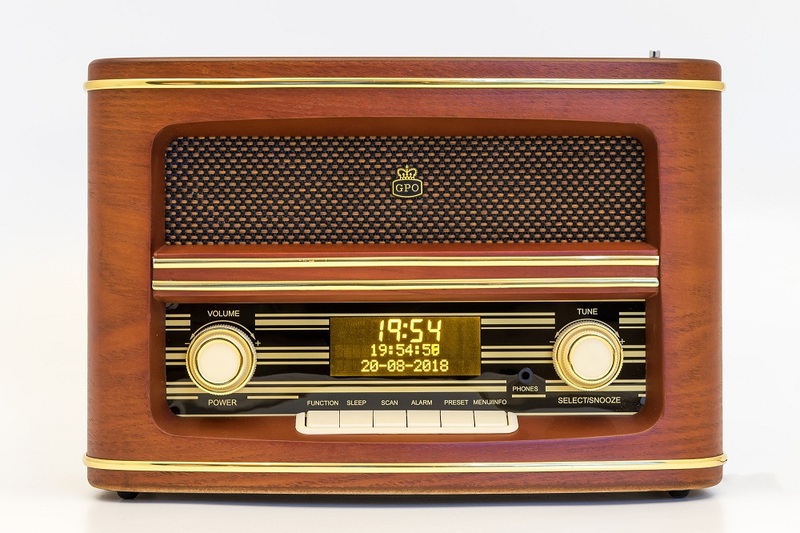 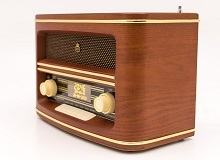 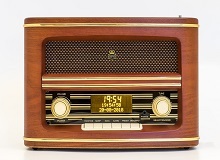 Our Winchester Retro DAB radio gets a digital update. 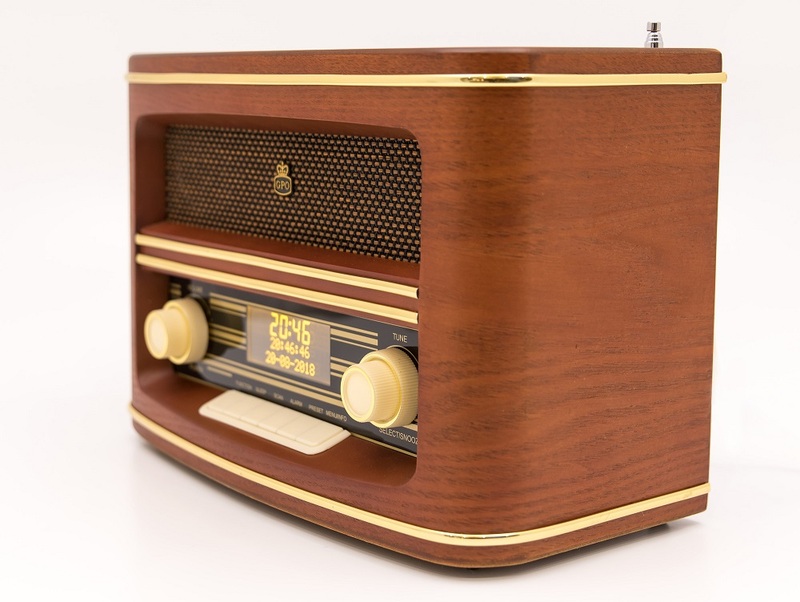 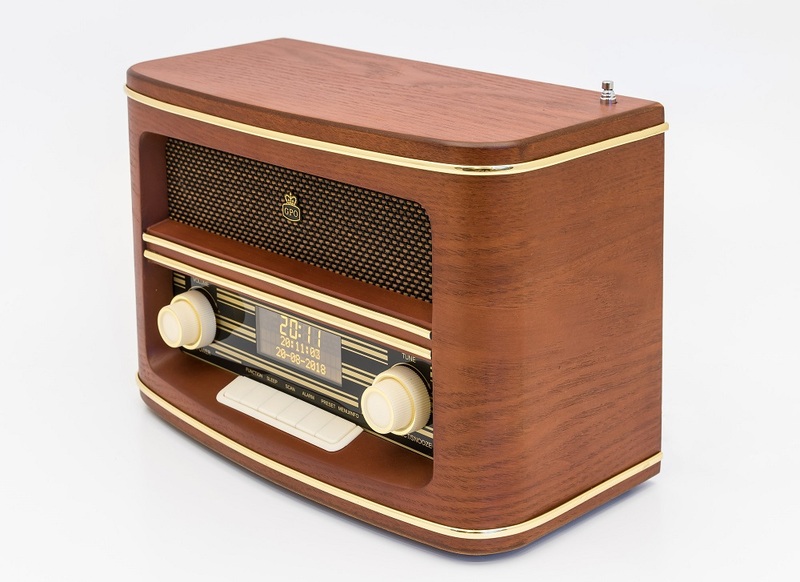 With a wood finish, classic speaker grille and controls, it may look like a retro discovery, but it’s made for the modern world. 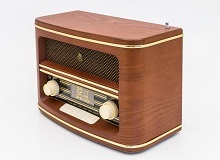 With both DAB and FM radio, you can preset 60 radio stations and use the radio for your morning alarm.